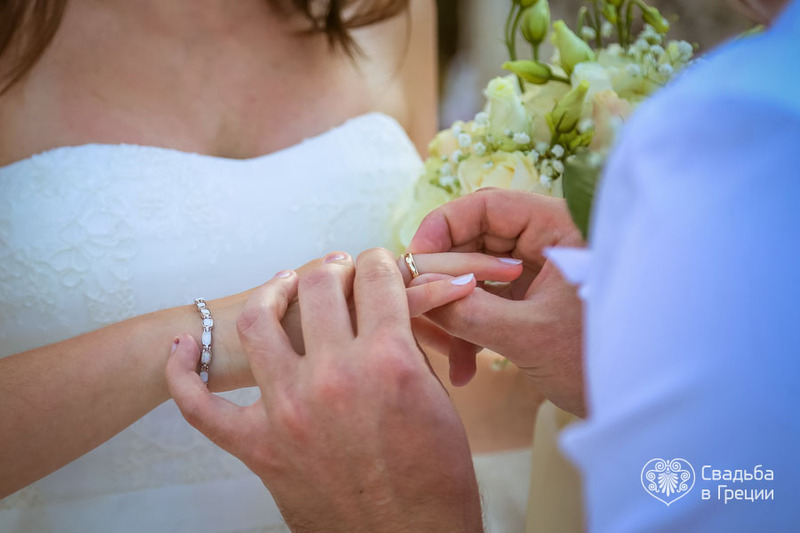 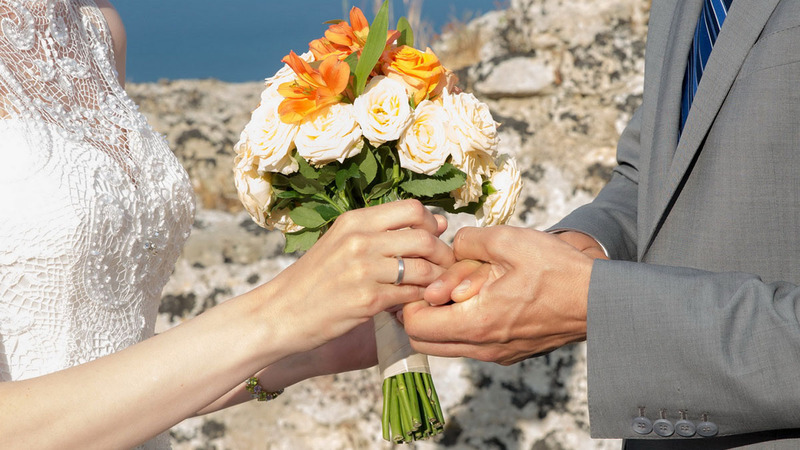 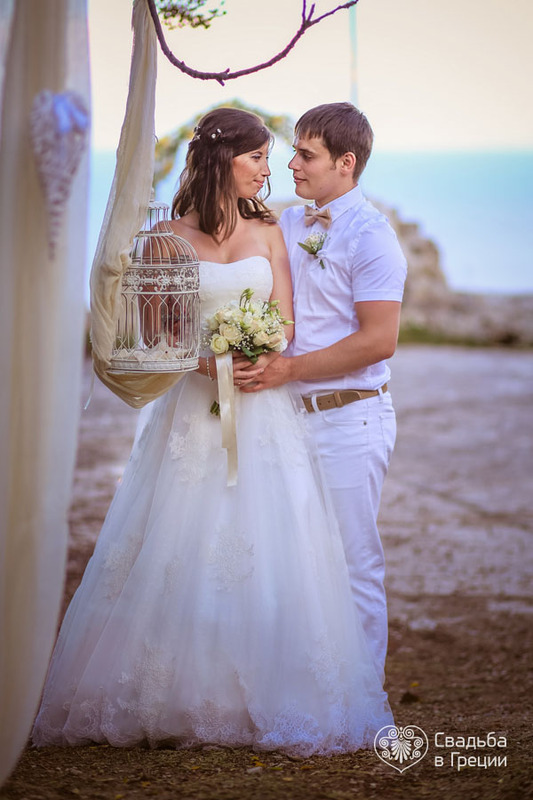 The decision to celebrate a wedding on the island of Zakynthos will open thousands of unique scenarios for the newlyweds, and the beginning of a new family life will be fabulous. 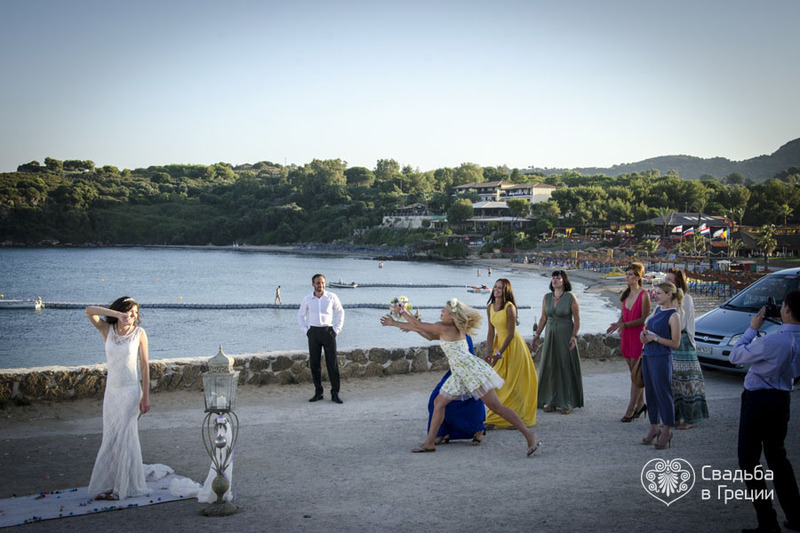 This resort is rightly called one of the best in Europe. 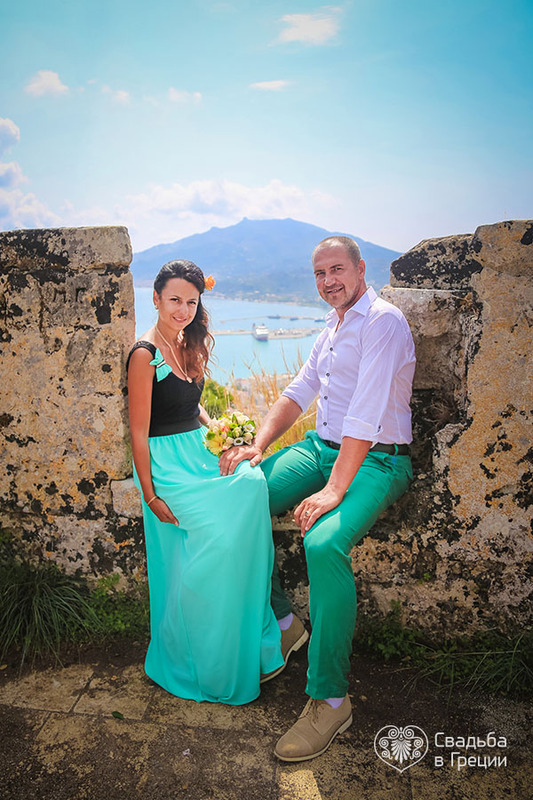 The majestic mountain ranges, which are located between the green valleys, beautiful secluded beaches, old mansions and churches in Medieval and Venetian style attract tourists. 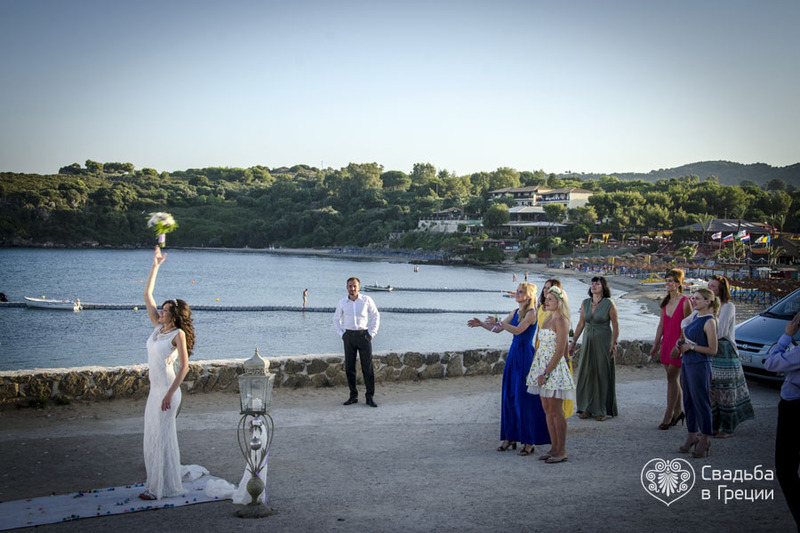 This diversity of the island makes it possible to realize the most daring ideas suitable for the celebration. 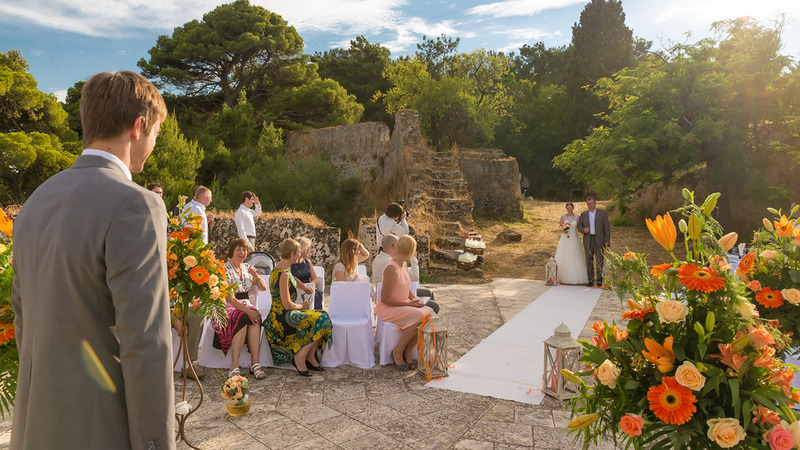 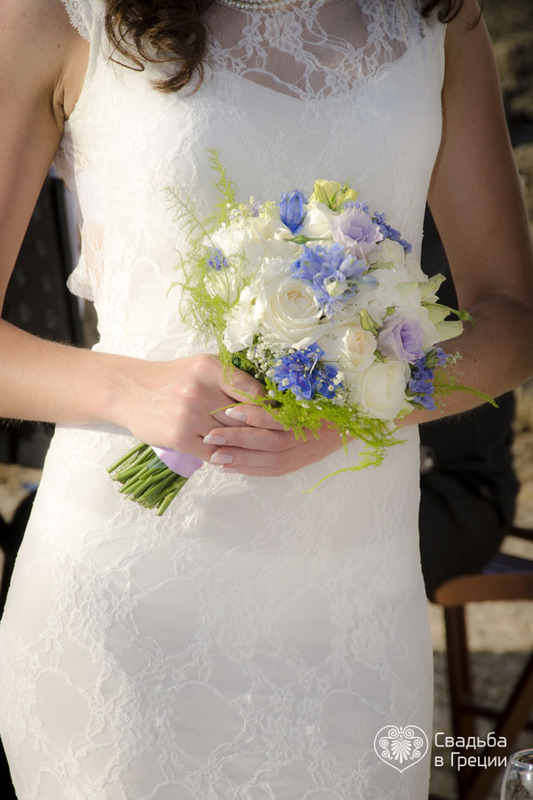 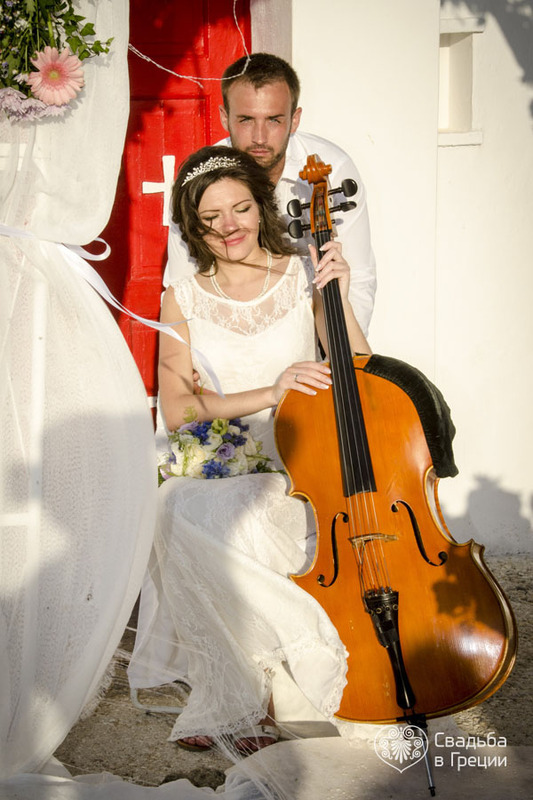 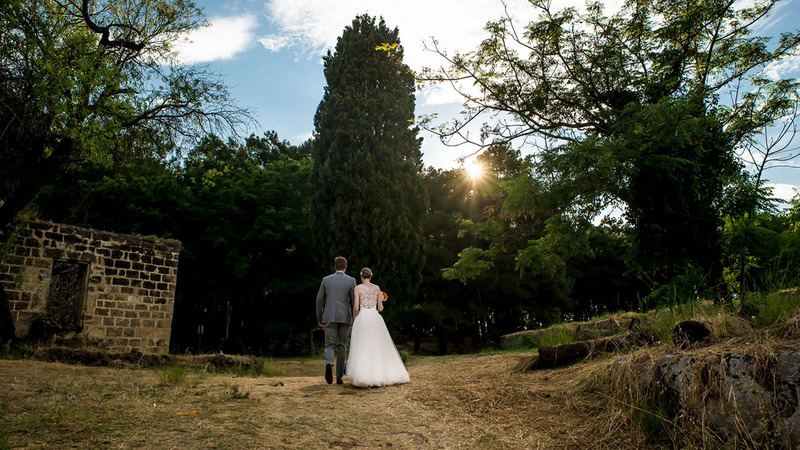 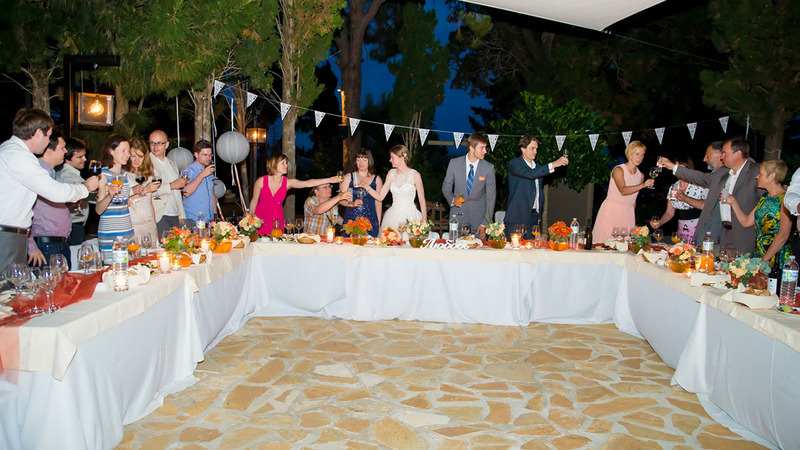 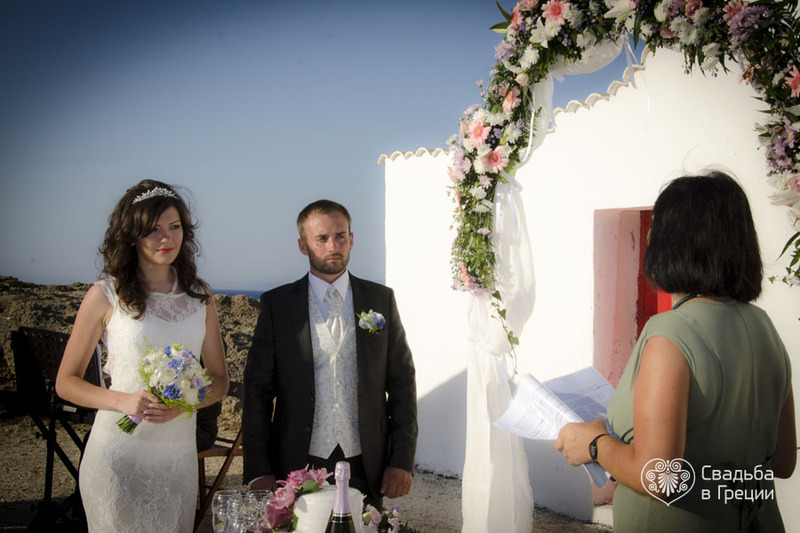 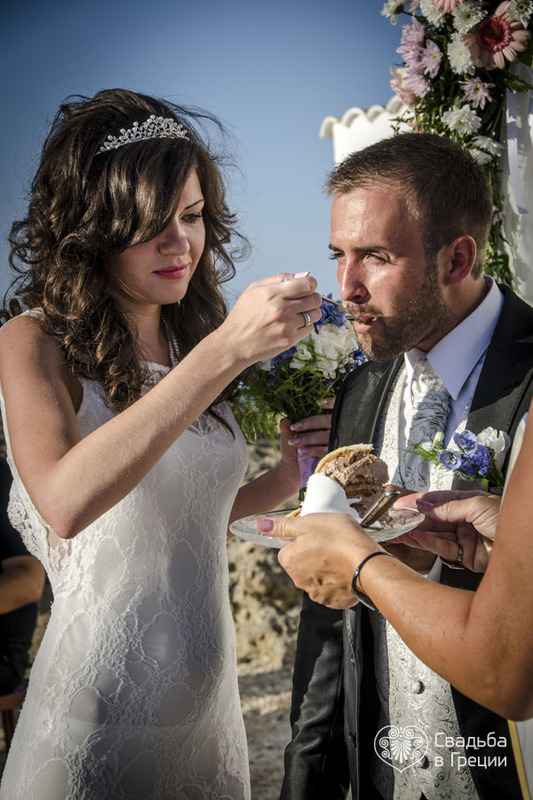 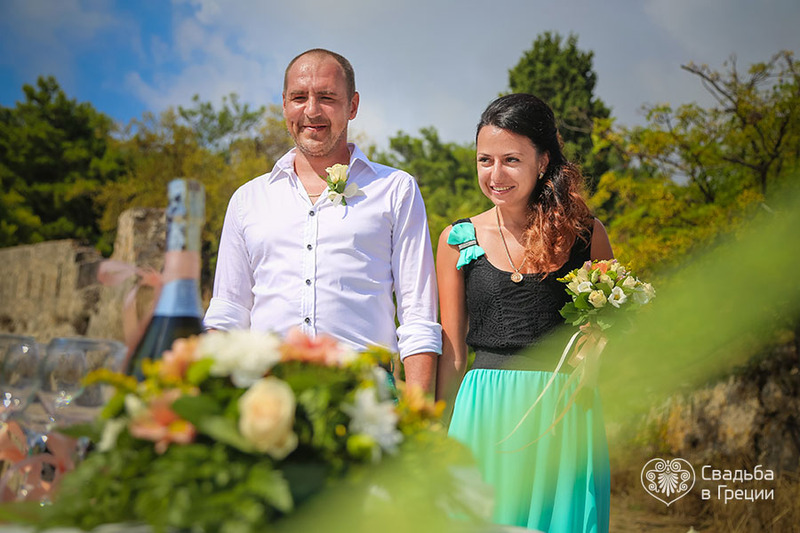 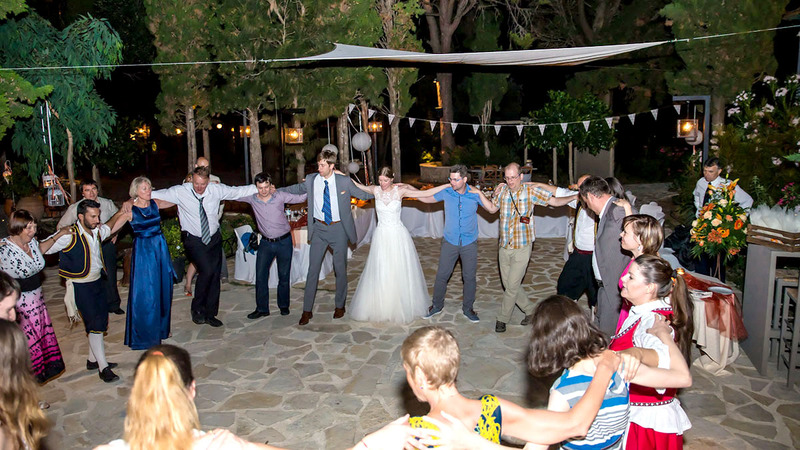 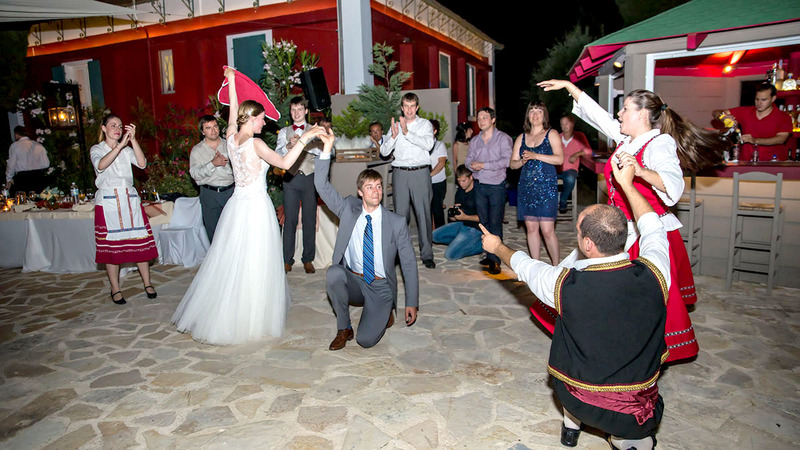 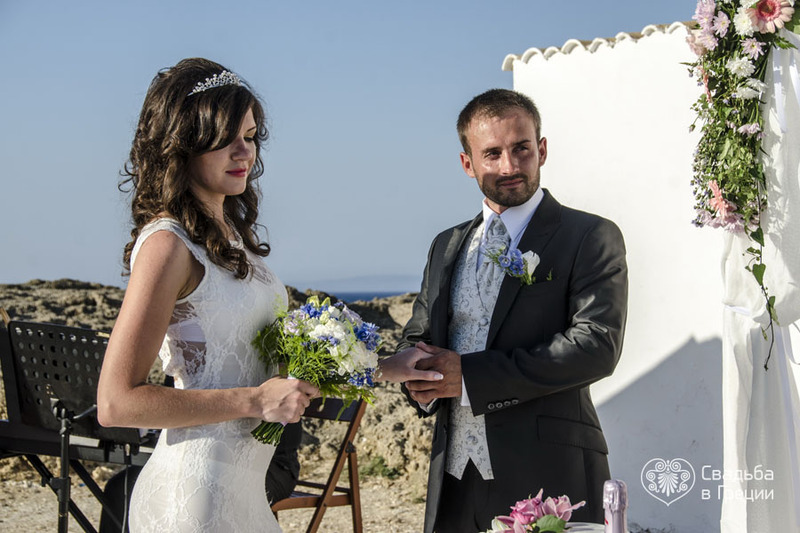 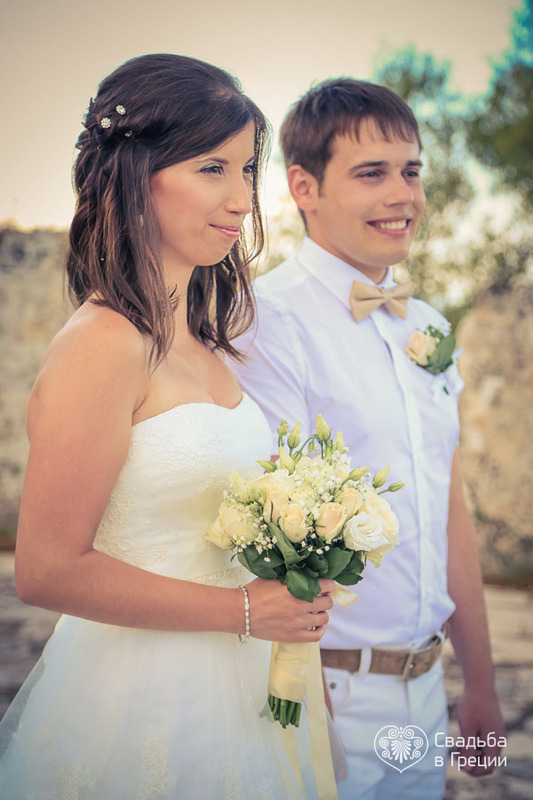 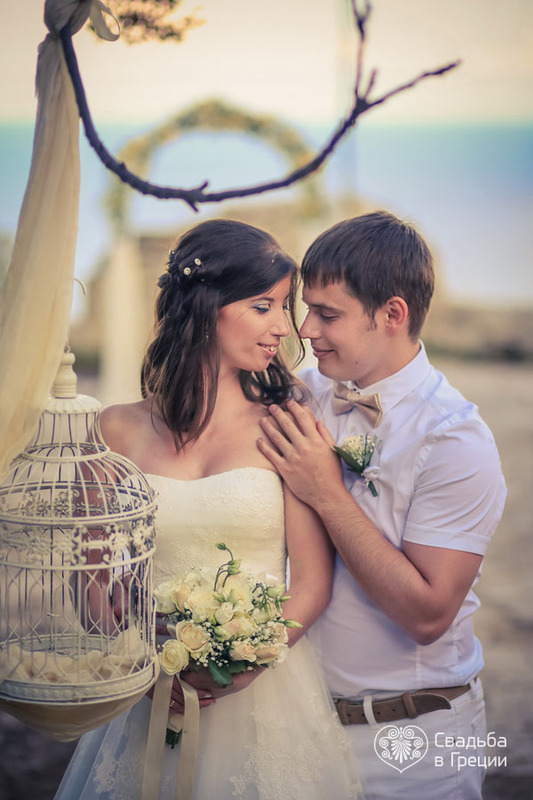 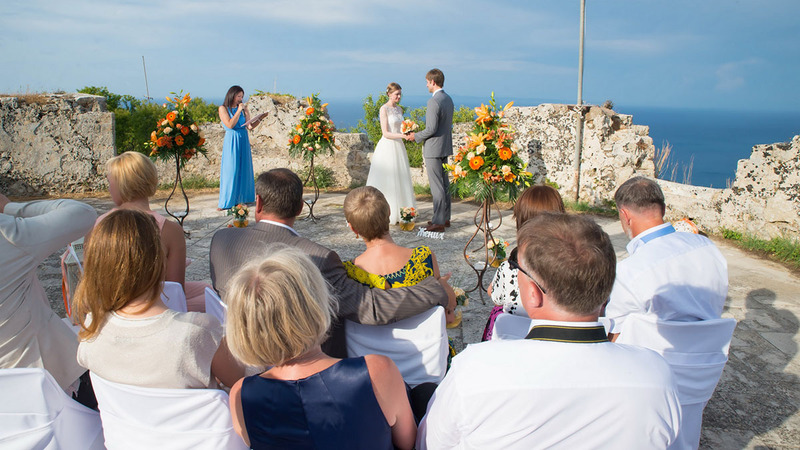 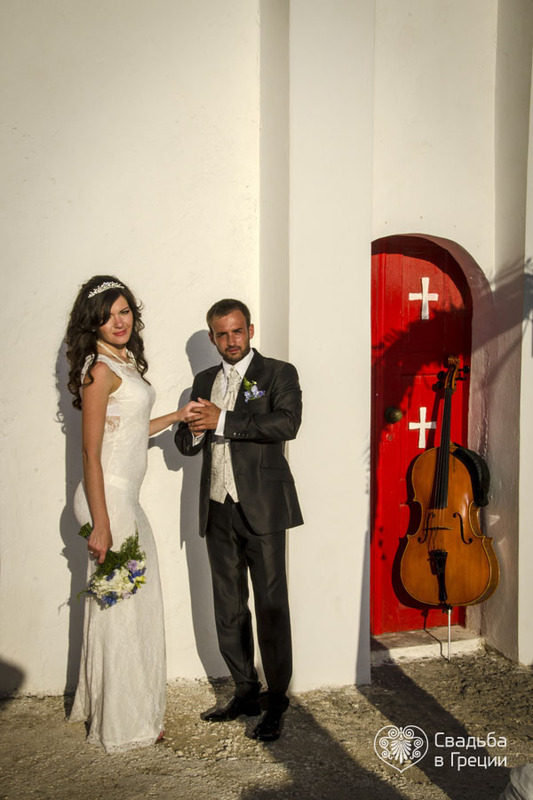 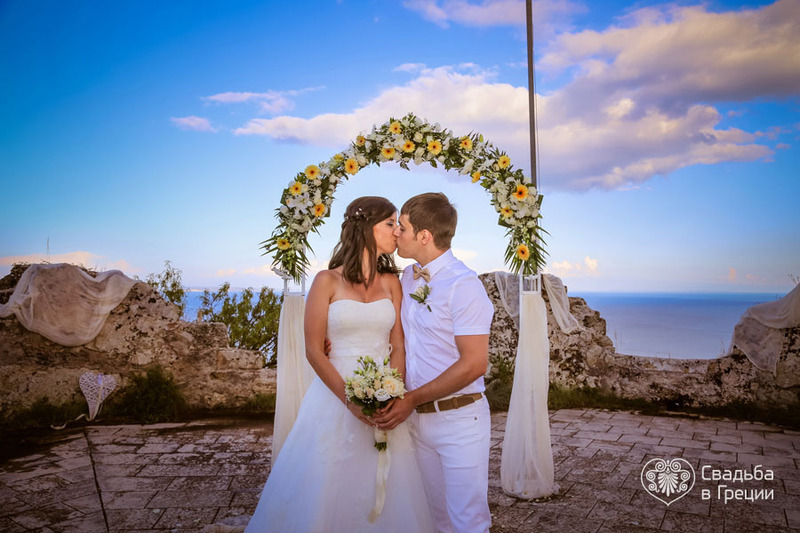 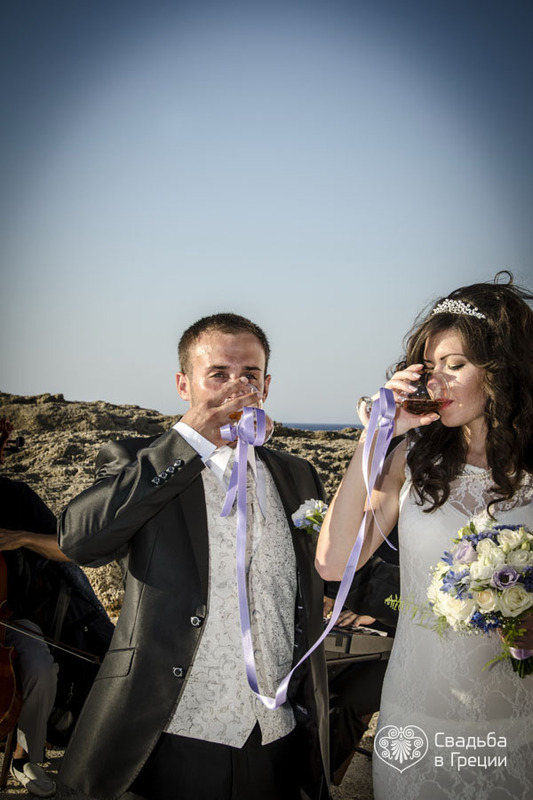 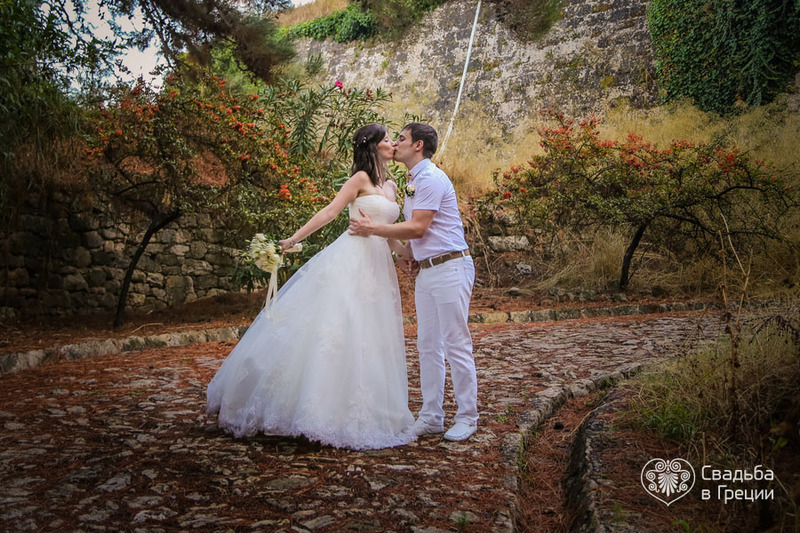 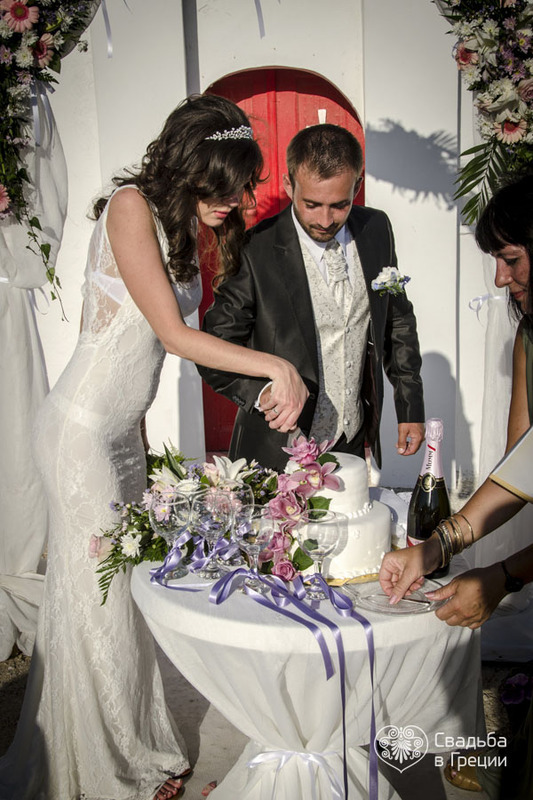 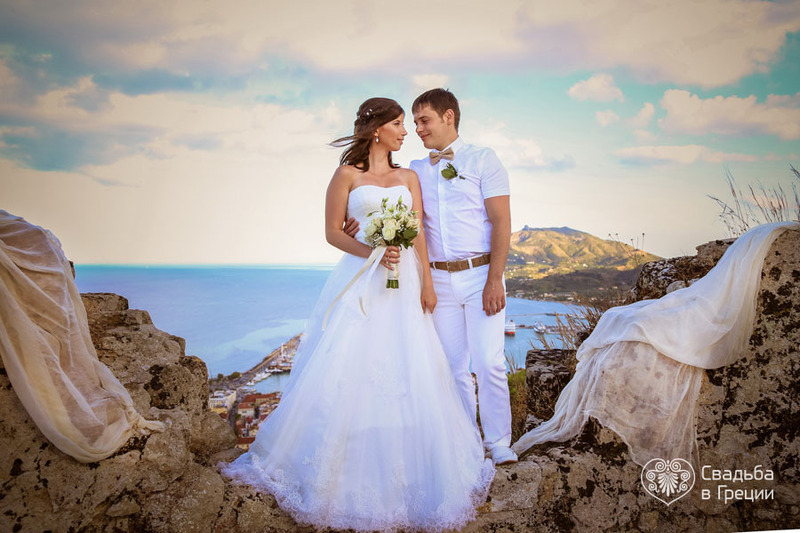 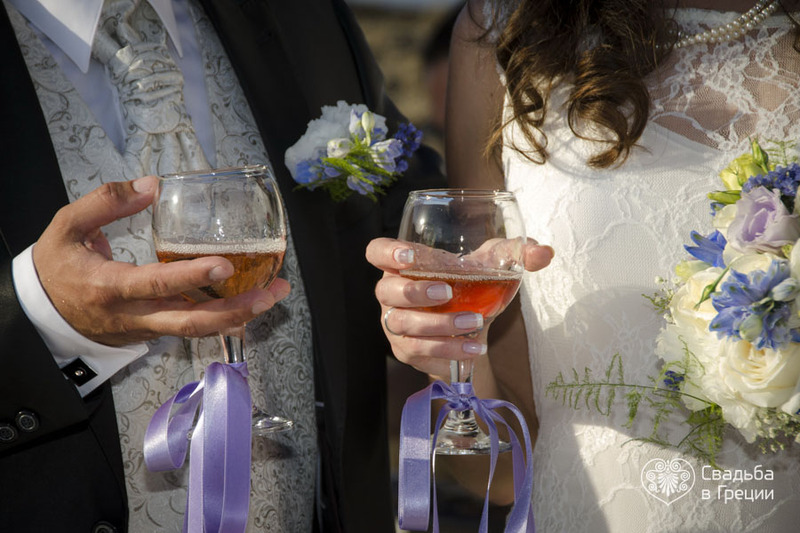 Wedding on Zakynthos is especially attractive for fans of originality. 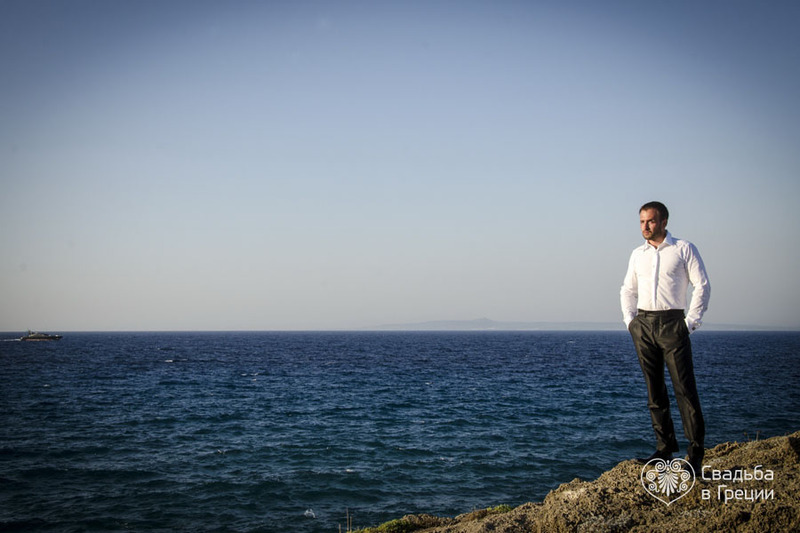 There are famous Blue Caves with emerald green water. 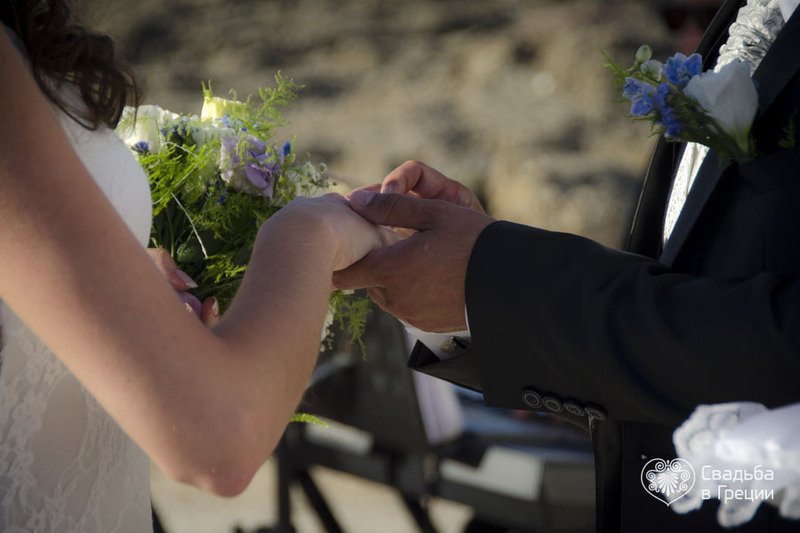 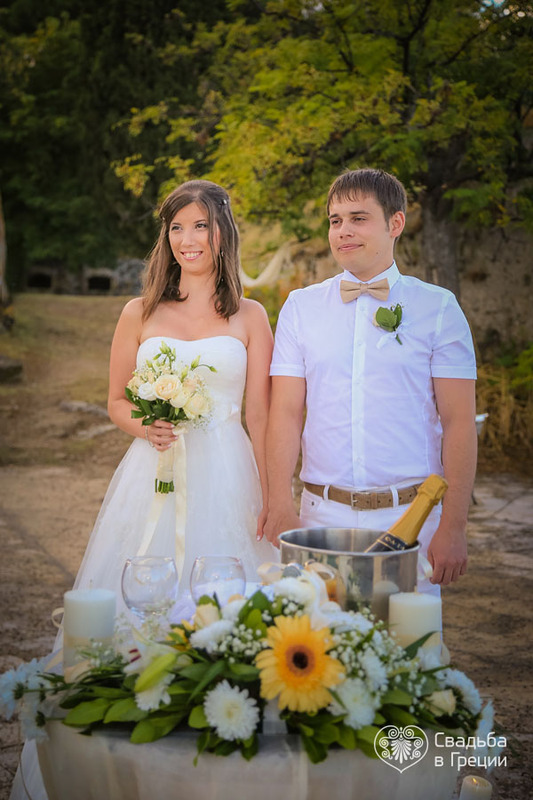 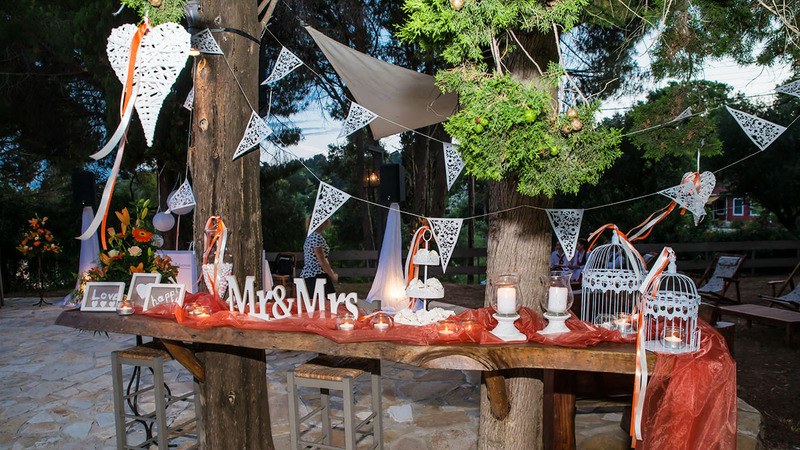 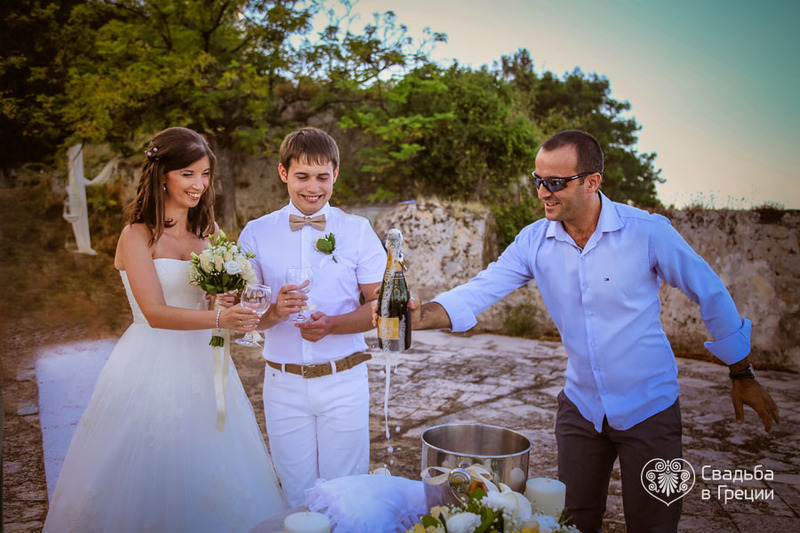 If you wish there is possibility to organize a wedding of your dreams even there. 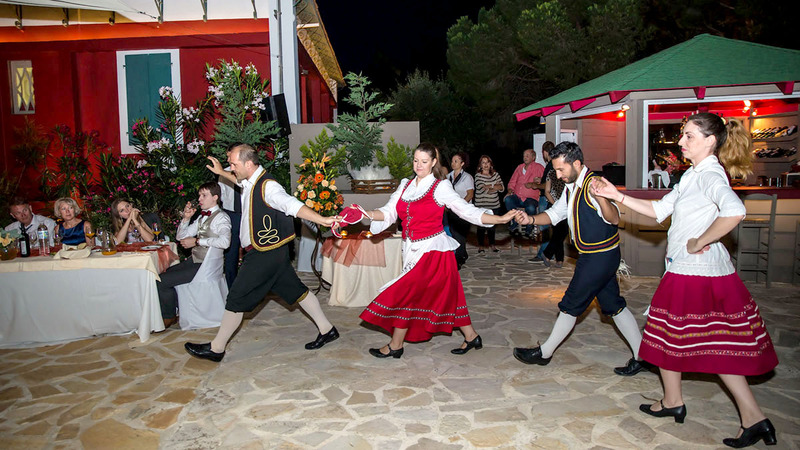 In addition to the fabulous natural and cultural heritage, the island is rich in hotels and restaurants that provide high quality services for their guests. 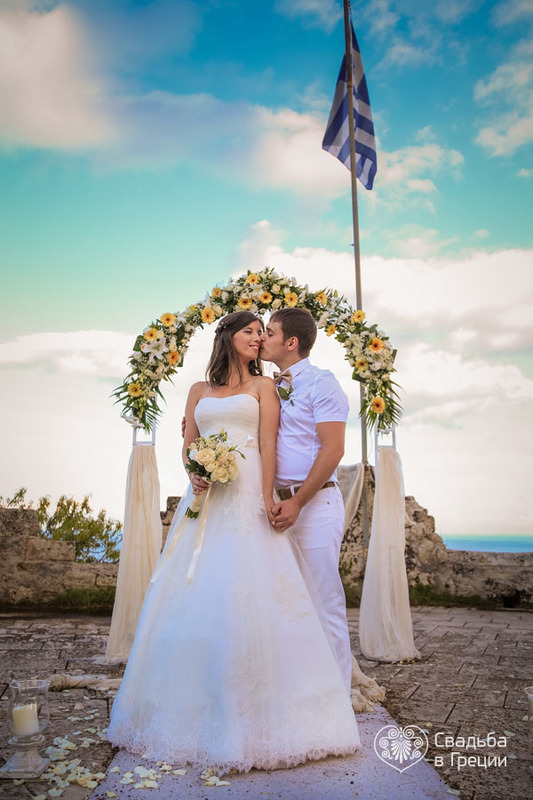 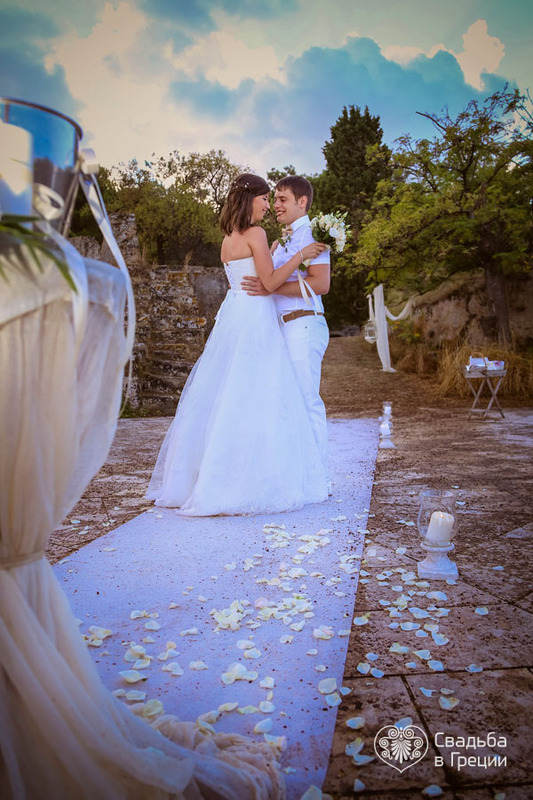 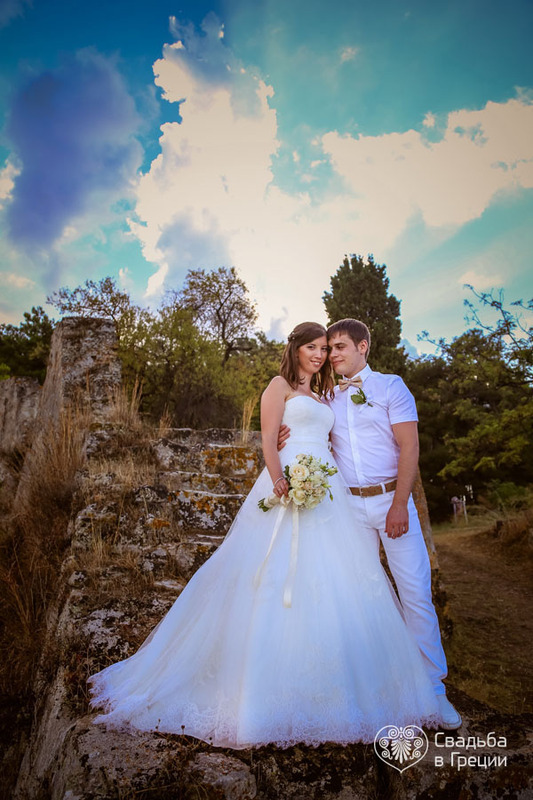 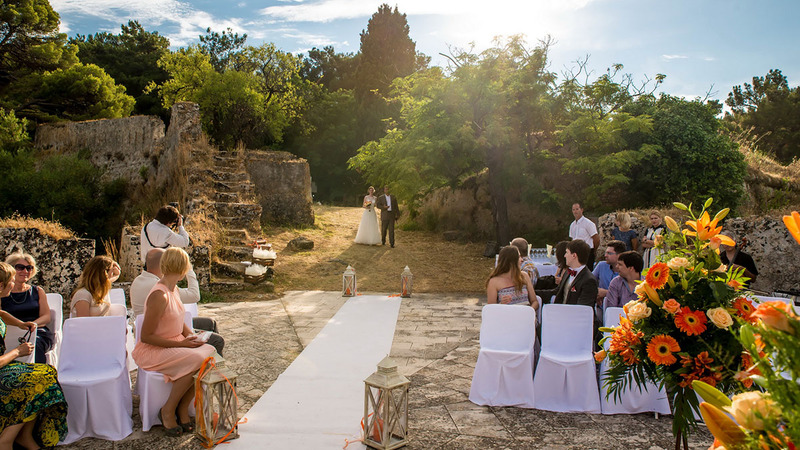 One of them can also become a wedding location for your wedding on Zakynthos. 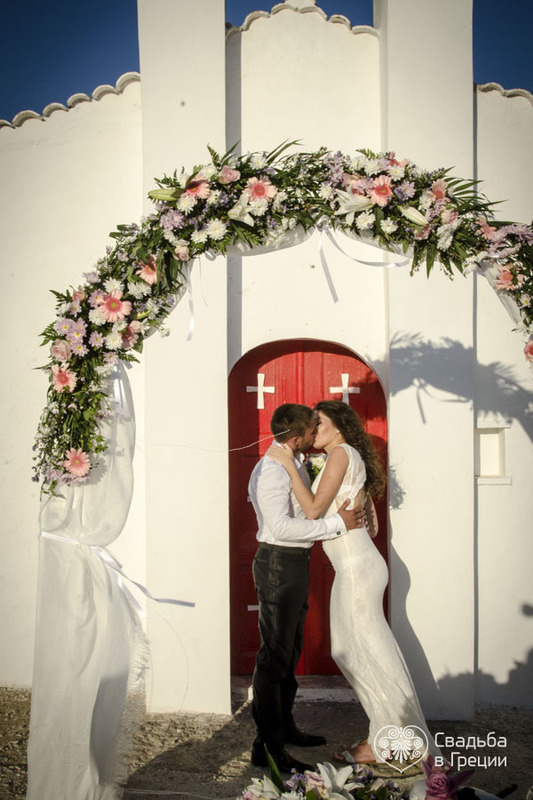 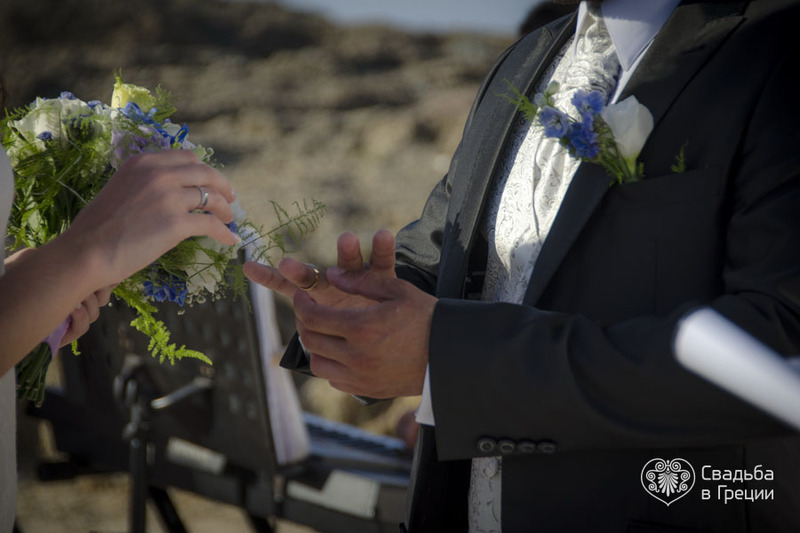 Greece always welcomes passionate couples, who seal their union on its territory. 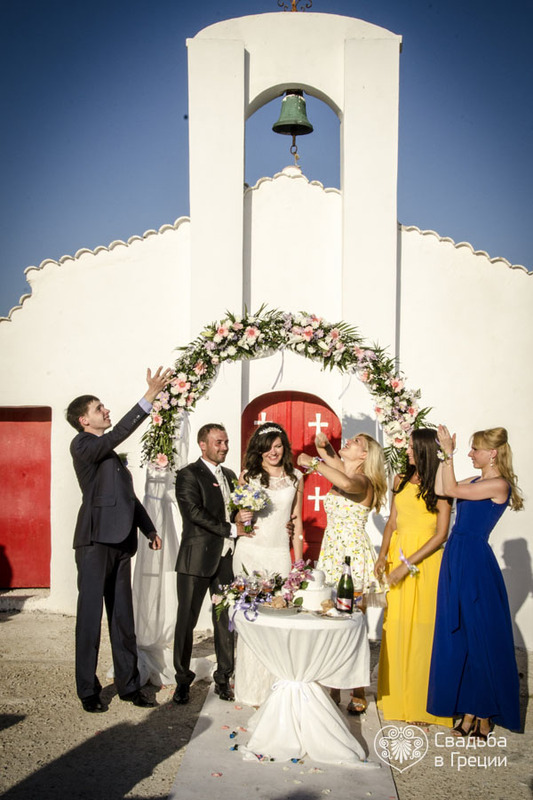 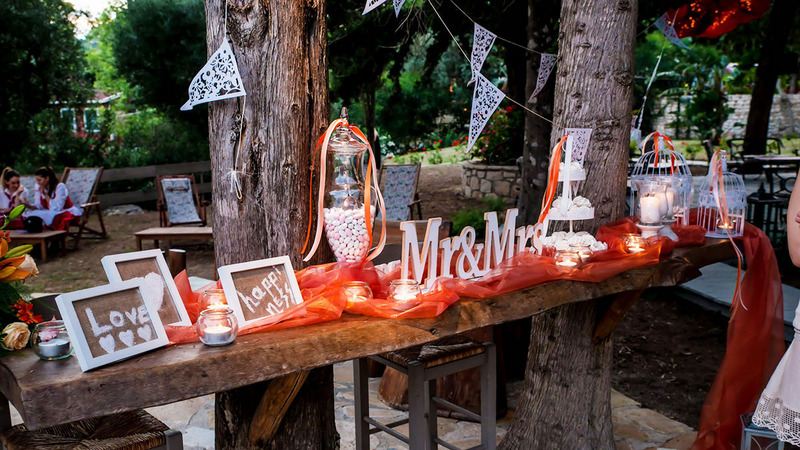 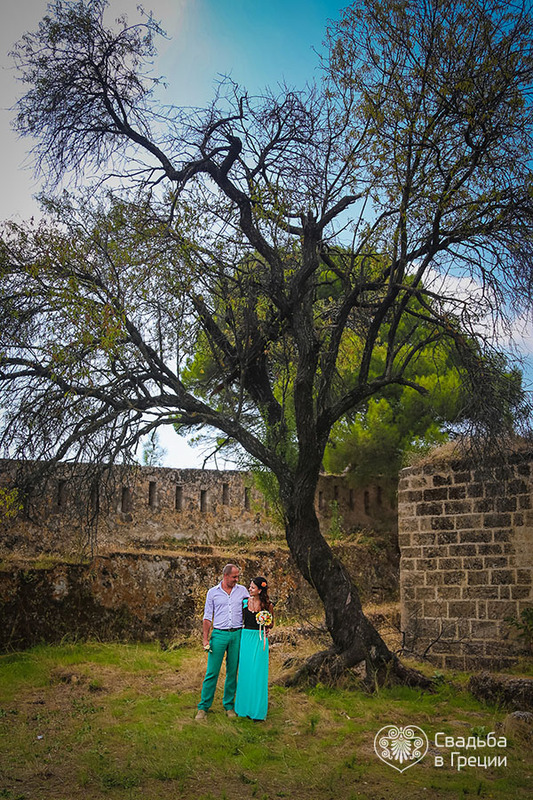 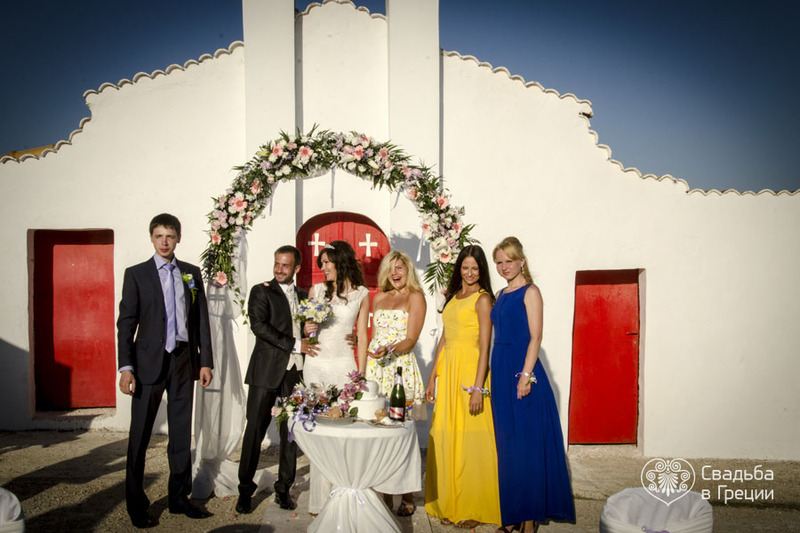 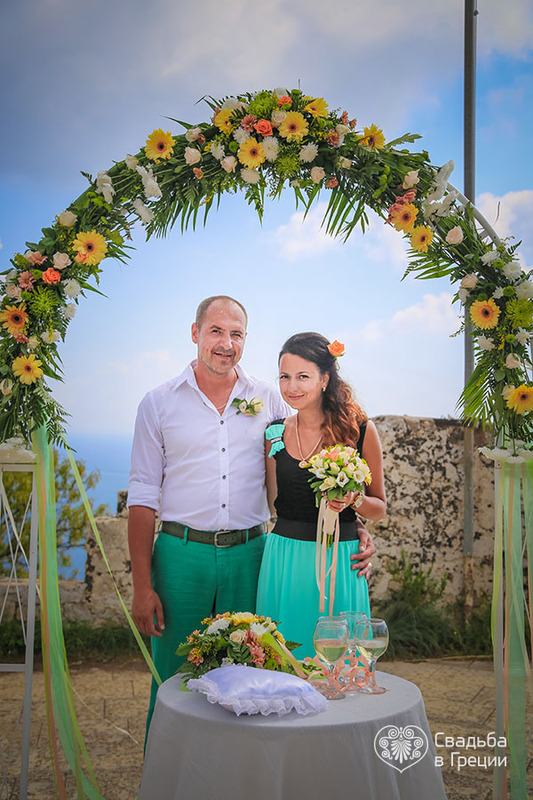 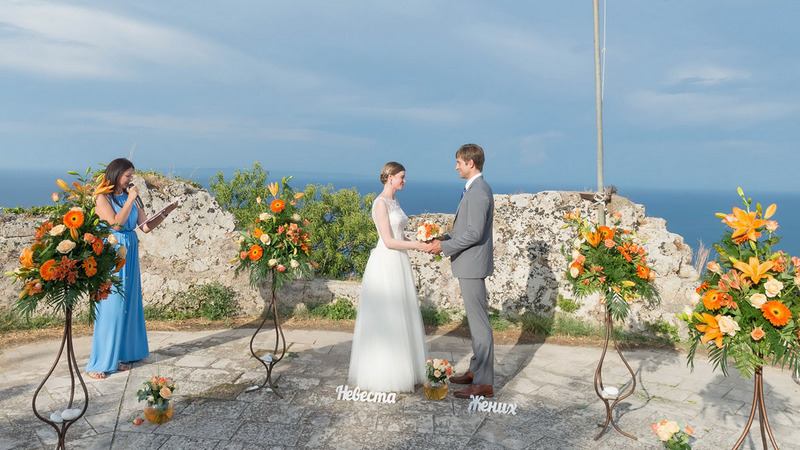 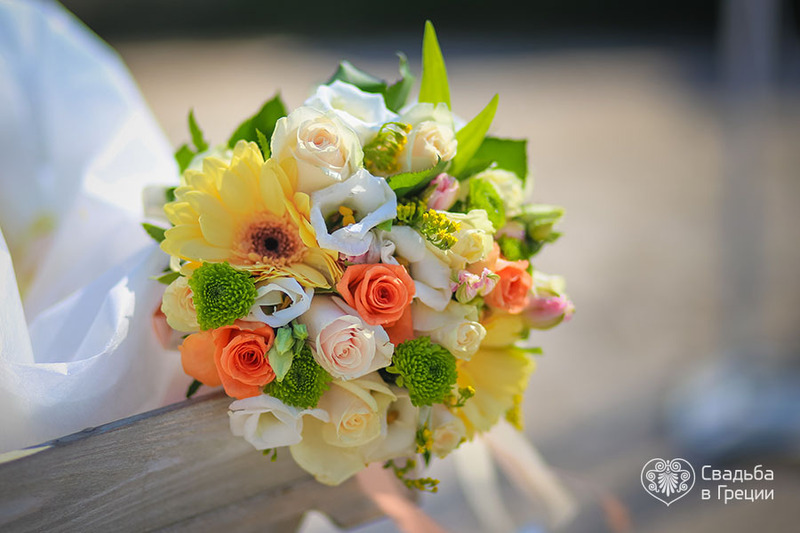 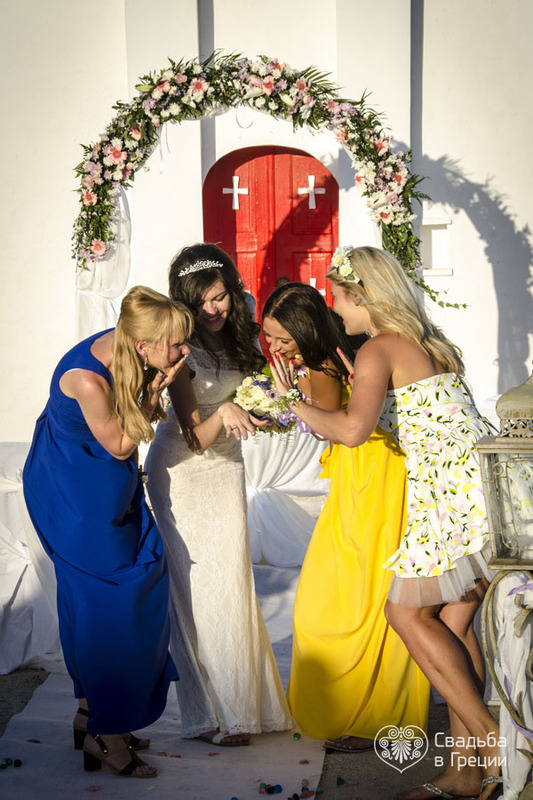 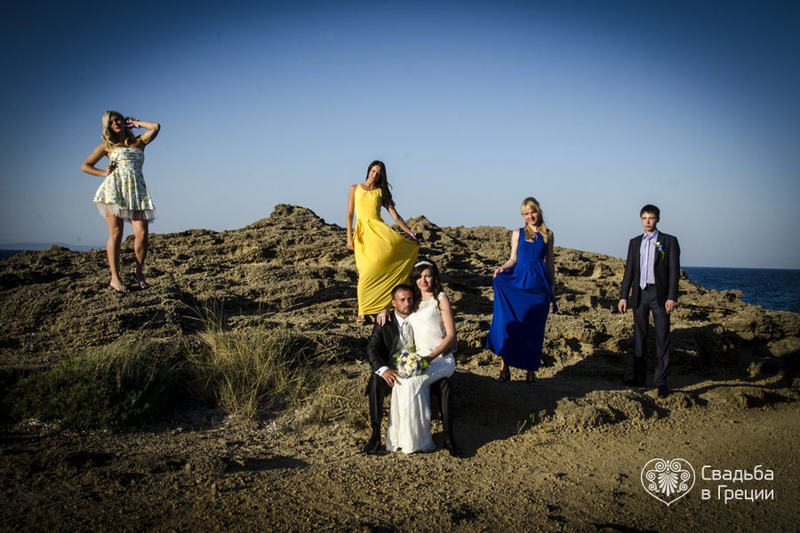 Wedding coordinators from the company “Wedding in Greece” help make it colorful and unforgettable.